There is much confusion when it comes to carbohydrates and weight loss. How low is 'low carb'? What is a keto diet and how does it work? 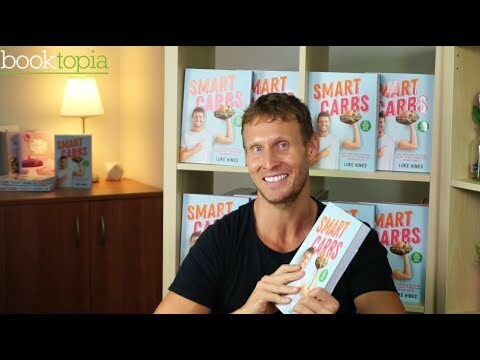 Luke Hines understands that there is no one-size-fits-all healthy lifestyle plan and in Smart Carbs he demystifies the different approaches to carbohydrates and helps you understand how to make carbohydrates work for you, depending on your own body, lifestyle and weight-loss goals - how to be smarter about eating carbs! 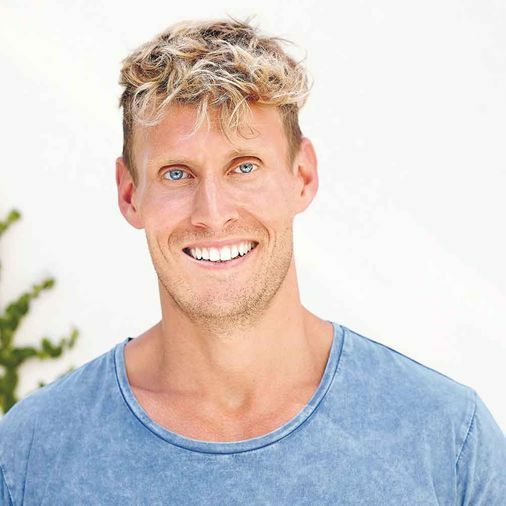 Luke is passionate about creating meals that are packed full of nutrient-dense wholefoods - think seasonal fruits and veggies, sustainable proteins and healthy alternatives to dairy and sugar. It's not about restricting yourself, but finding equally or MORE delicious substitutes for foods that aren't so good for you. These delicious, fuss-free meals will help you increase your energy, lose weight and feel happier and healthier than ever before. The recipes are simple and delicious. Far too many options to write a review. Keep it simple. Another fantastic book by Luke Hines! I have all of Luke Hines cookbooks and this one does not disappoint. His theory on carbs at the front of the book is easy to understand and he makes the recipes easy to cook. Luke Hines has done it again and his latest book Smart Carbs is amazing. The recipes are easy and taste absolutely devine. If you are looking for a way to kickstart your weight loss for summer this is the book for you. I have tried most of the recipes and they taste awesome. My families all time favourite recipe from the book is Kickin' Fried Chicken. A must buy and the perfect gift for anyone who is health conscious.